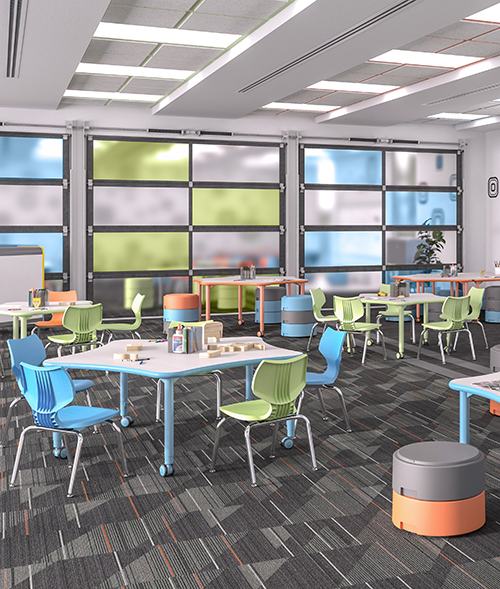 Widely recognized as an industry expert in learning spaces, especially in Pre-K and K-12, Smith System manufactures innovative products for healthier, more comfortable educational environments that benefit students and educators. 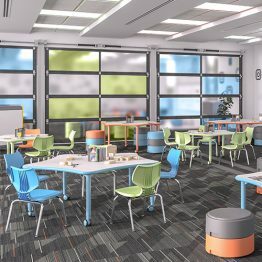 Smith System’s portfolio includes chairs, desks, tables, storage, and carts, each designed to make your classrooms, labs, makerspaces, and communal areas a source of inspiration for greater learning. 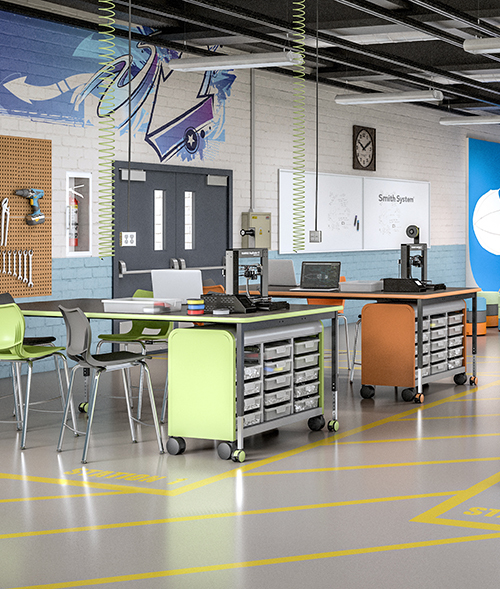 Each product delivers long-term value for educators and students. Want more? 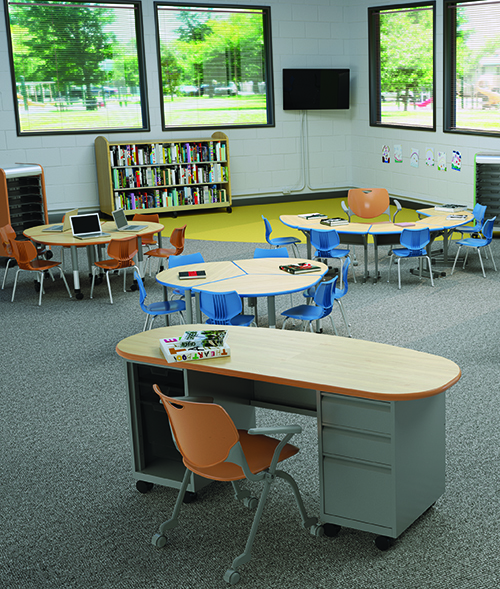 Smith System is furnishing today’s and tomorrow’s learning environments – see how. 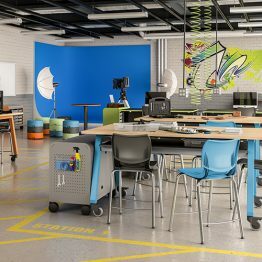 Check out the Smith System Lookbook for a peek at the products available in their innovative portfolio. 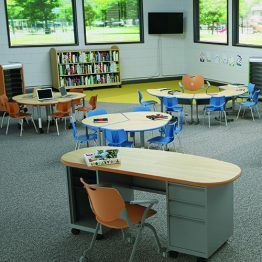 See how Smith System is leading the way in furniture for higher education. 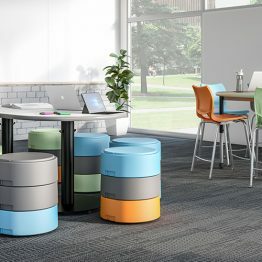 Smith System Product is a third-party product manufactured by Smith System, Inc., a subsidiary company of Steelcase, Inc. 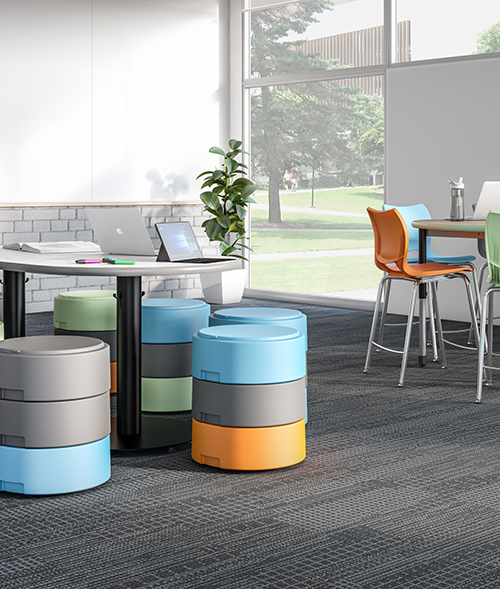 These products are made available to E&I members via Amendment #13 to the E&I Steelcase Master Agreement. 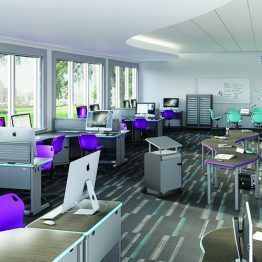 Steelcase announced acquisition of Smith System Manufacturing, Inc. on June 8, 2018. 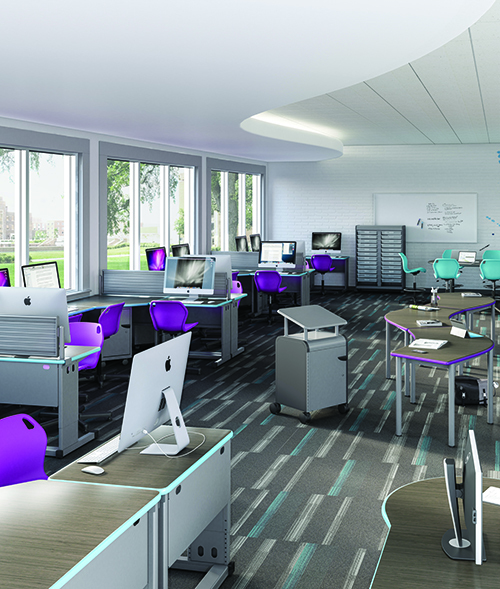 Please contact your E&I Member Relations Representative or Tina Smith, Portfolio Support Executive – Interiors. To begin saving with E&I’s Smith System contract, please complete this short Letter of Participation form. All orders are placed with authorized dealer. All tops are made to order and are not returnable. Initiation of a return must begin within 14 days of delivery. Smith System will be unable to accept an item not reported within 14 Days ARO. No goods will be accepted for return without prior authorization. Agreed returns will be subjected to 30% restocking charge, plus any return carrier charges. 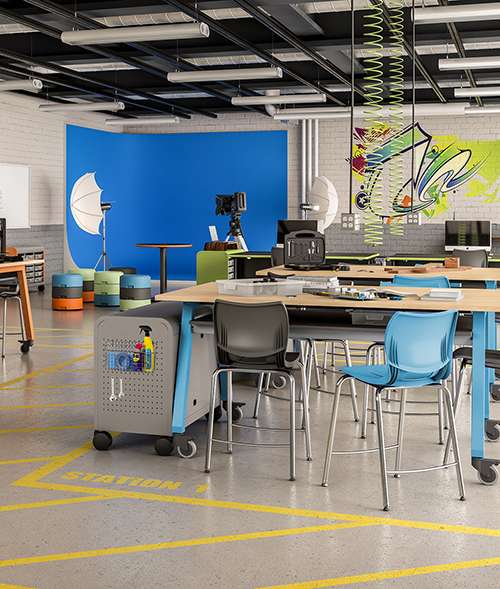 Any unpackaged, used or assembled items will not be considered for return. 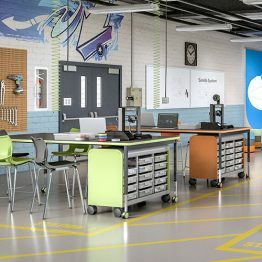 Visit smithsystem.com for complete warranty information.